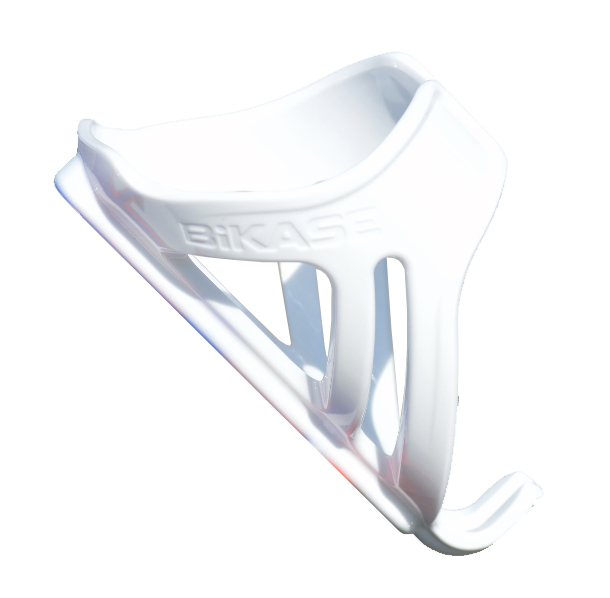 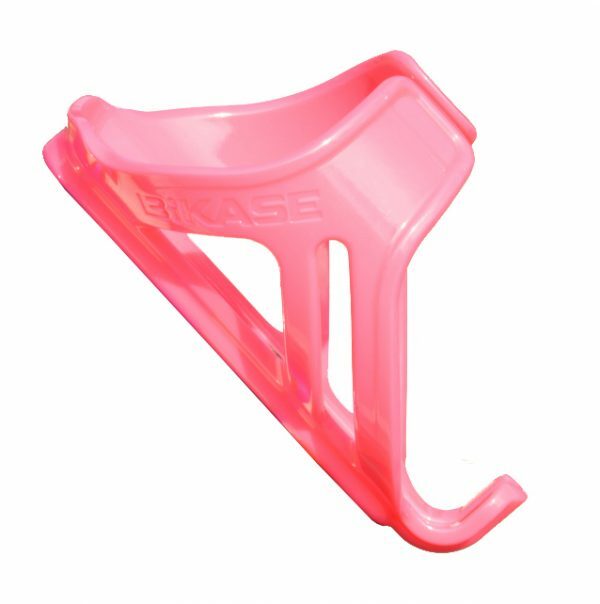 The Bottle Cages from Bikase offer adjustability of mounting to the braze-ons attached to your bike. 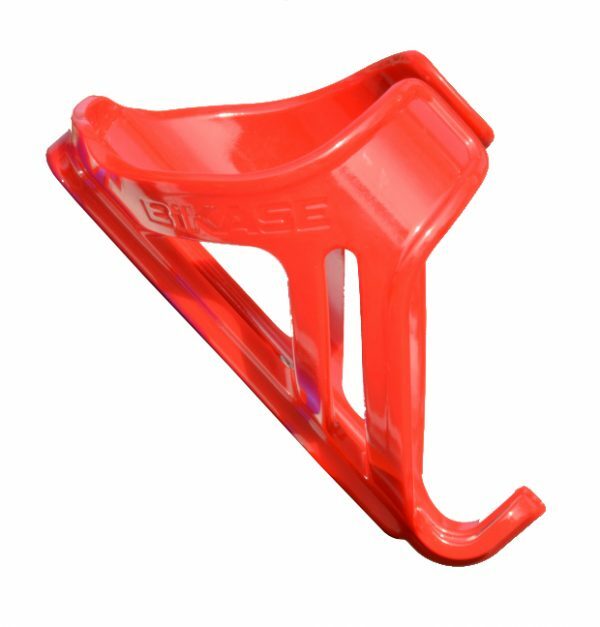 The cages are made from engineered resins and hold bottles in while hitting bumps and perfectly suitable for mountain biking so your bottle won’t come out. 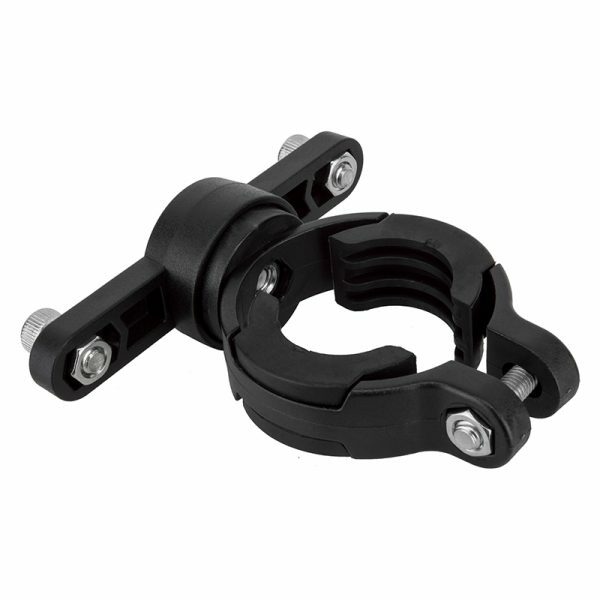 Available in Black Gloss, Black Matte, Red, Yellow, White and Pink. 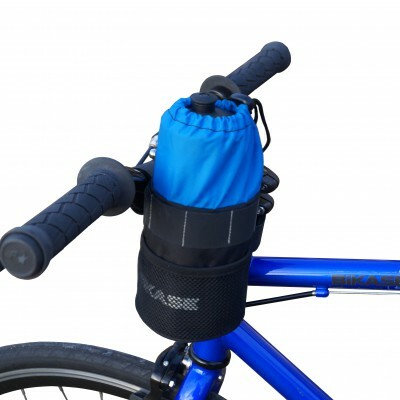 Fits a standard size cycling water bottle. 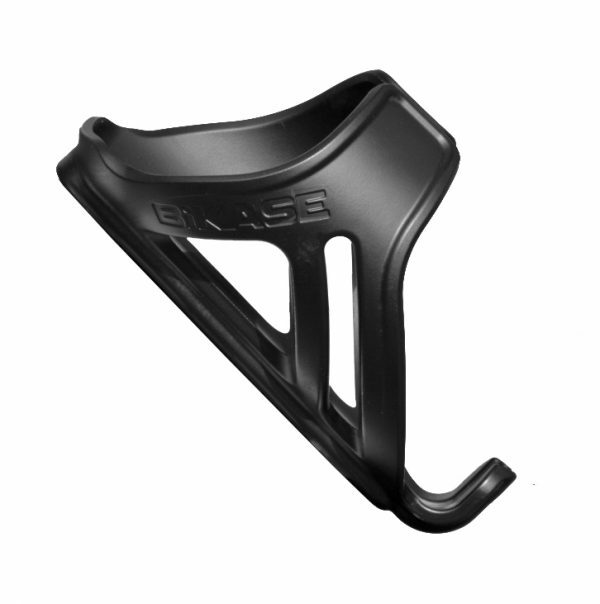 The Bottle Cage from BiKASE offers you the adjustability of mounting directly to the braze-ons which are attached to your bike. 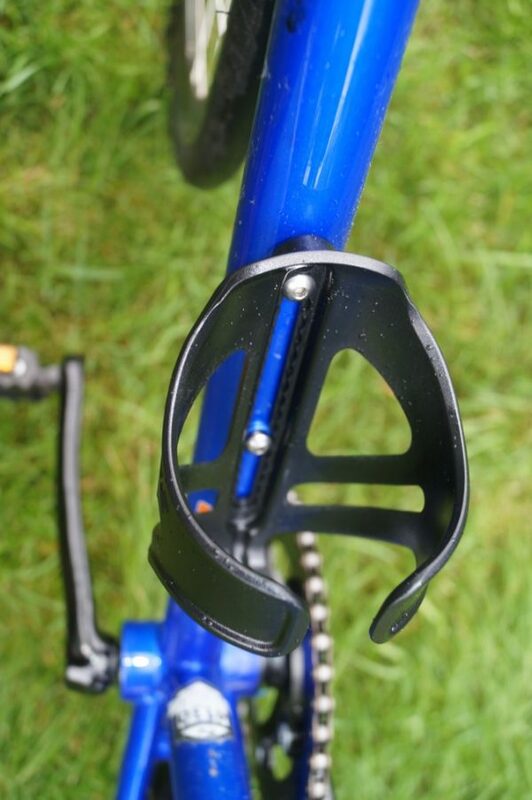 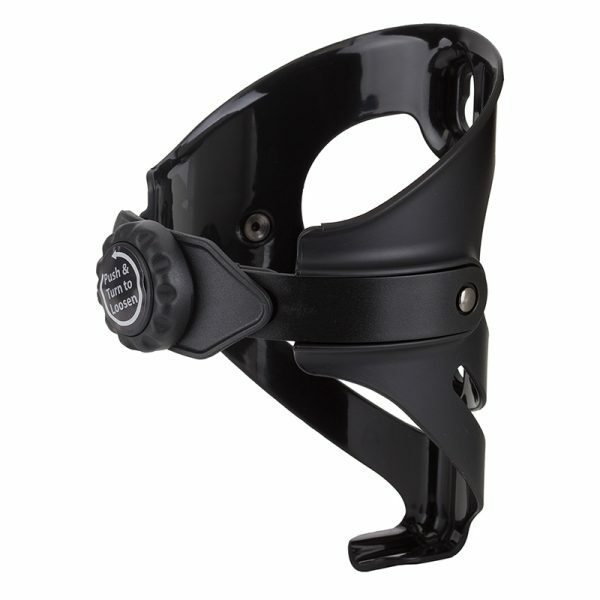 The cage is made from engineered resins and holds a water bottle in place when you are riding over bumps. 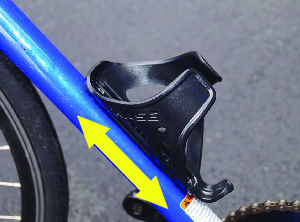  It’s perfectly suitable for mountain biking because it keeps your liquids safe. 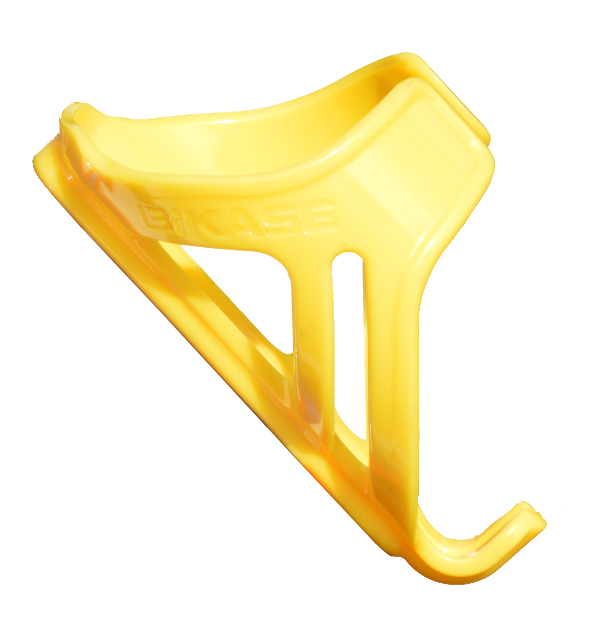 Your bottle will always stay secure when using this product. 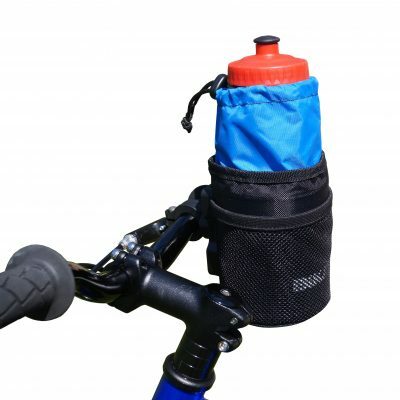 The cage fits on a standard size cycling water bottle. 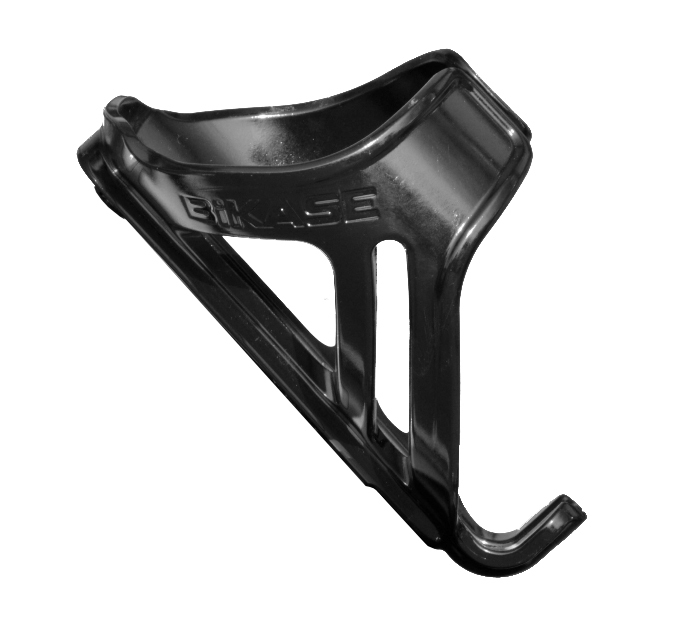 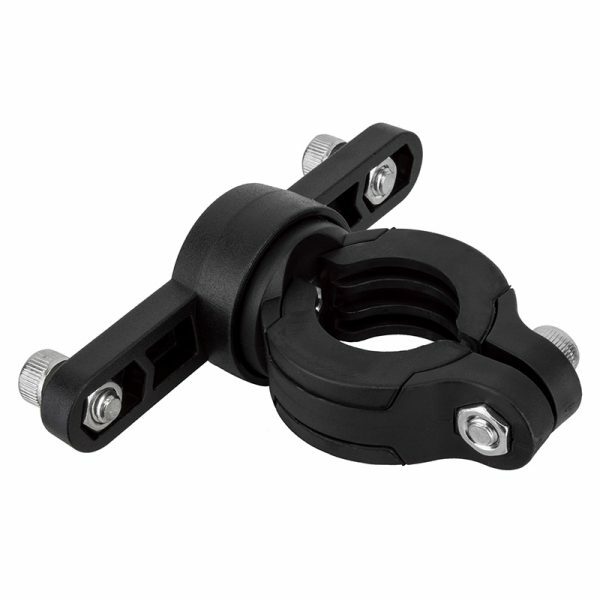 Check out our complete line of bottle cages and drink holders for your bike here.